For me, one of the themes of P&P is a warning against marriages both entirely of cold calculation (Charlotte Lucas and Mr Collins, plus Mrs Bennet’s marriage-broking) and those of flighty romanticism or lust (Lydia’s attitude to Wickham, Mr and Mrs Bennet’s own marriage, as well as Mr Bennet’s own refusal to give proper consideration to his daughters’ futures). Rather, Austen proposes, that a happy marriage comes from a proper understanding and matching of the true natures of the partners (first Jane and Mr Bingley, then Lizzie and Mr Darcy). 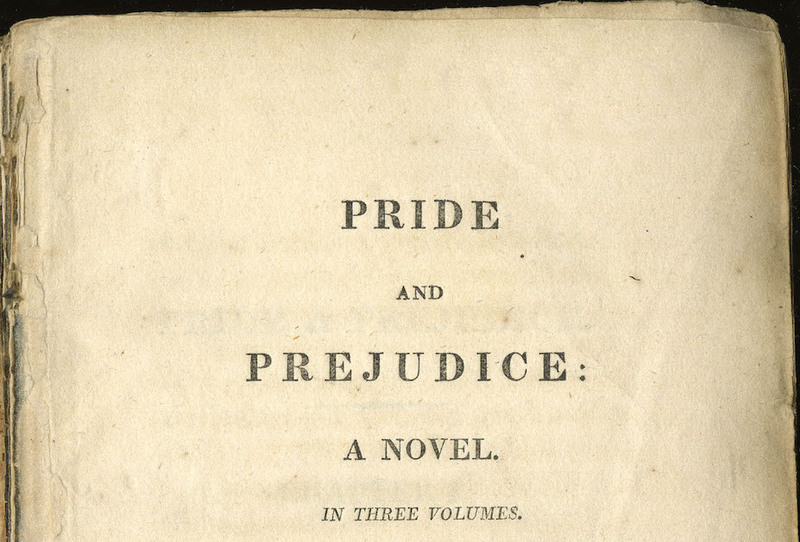 The working title for P&P was ‘First Impressions’ and Lizzie’s own arc is of maturing to recognise a greater complexity of character, moving past her own first impressions of Darcy to understand that there was a deeper character behind (just as she also moves past Wickham’s favourable first impression to his bad character). 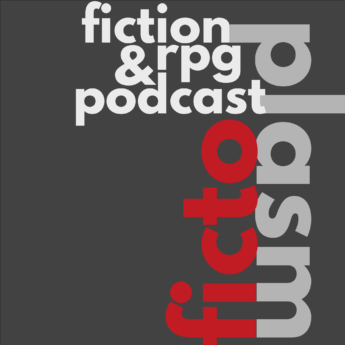 For me, any game of P&P has to involve characters learning and exploring each other’s true natures (full disclosure, I’ve done my own card game of Jane Austen’s novels and this was my focus). On the topic of limiting actions and gender roles, as well as SOTI I would also recommend looking at the (unfortunately titled) Hot Guys Making Out. There’s a card mechanic in there which weights one character’s actions towards inner monologue and expression of emotion, while the other character to decisive action (but not talking, nor internal musing). This consistently leads the two main characters to act in character, but equally allowing exceptional occasions where they may act out of character. Having this kind of mechanic (and perhaps changing the weighting as the characters progress) would help keep play within the societal norms of the period. On the topic of social satire, I would consider giving people a primary and a secondary character – with the express purpose of the secondary character to personify the excess of a theme. This will also help add to the number of characters, and allow someone to play a Mr Collins character without that being all that they play. Additionally, on the grander scale of adhering to the rules of society, have a look at Dog Eat Dog – that’s a very powerful game focused around following or breaking a developing set of rules. If you’d like to include the P&P theme of the triumph of the new order over the old then perhaps consider having two sets of rules (the old older and the new) and transition from one set to the other over the course of the game. Another game that’s all about social rules, changing them, and being forced to adhere to them is “Dog Eat Dog”, the game of being colonised.